Watch what happens when WWE Superstars get blasted! This is pretty funny! Trish Stratus returned to the WWE for one special night, making a surprise appearance on Raw when the show rolled into Toronto. CM Punk defends the title against Nigel McGuinness for @IWAMidSouth on December 18, 2004. Top 100 WWE and TNA kisses! Here is a fun video showcasing the top 100 kisses in WWE and TNA history. Enjoy! Here is a match from IWA Mid-South's 2005 Ted Petty Invitational, wowing the crowd in Hammond, Indiana. 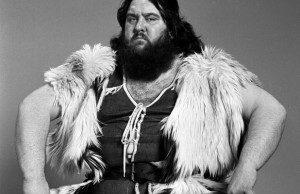 A Christmas single released by Giant Haystacks in 1983 on Mach 1 Records. Here is the latest episode of Rob Van Dam's Extreme Championship Comedy with special appearances by Booker T and Sabu. 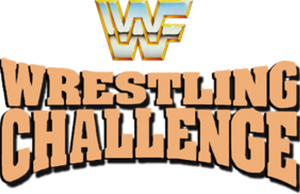 Here is the January 16, 1988 broadcast of WWE Wrestling Challenge from Nashville, TV. 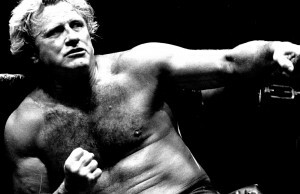 Enjoy this look back at some classic WWE action. 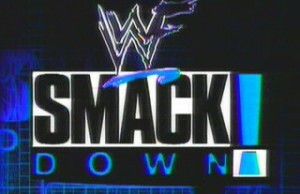 This edition of SmackDown was broadcast on November 23rd, 2000! Kerry Von Erich vs. Ric Flair inside a steel cage! 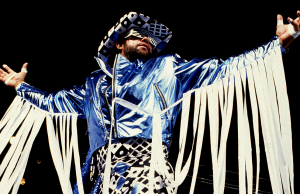 Here is an extraordinary tribute to "Macho Man" Randy Savage, courtesy of WWE! 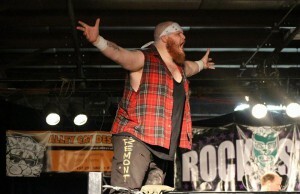 Title Match Wrestling released the full-length version of "The Ropes: A Pro Wrestling Documentary." WWE honors all those who have fought for freedom with a special Veterans Day message. 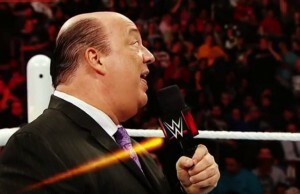 Mr. McMahon makes a groundbreaking announcement with the introduction of the Attitude Era. "Rowdy" Roddy Piper is joined by special guests Tony Garea and "B." Brian Blair on this edition of "Piper's Pit" from March 10, 1984. 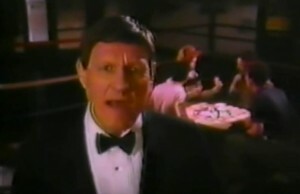 Here is a classic 1985 commercial featuring Killer Kowalski for a Battle Royale board game! 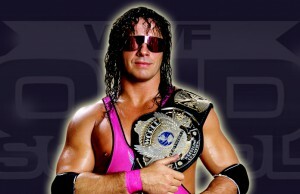 Kyle Edwards and Corey Graves recall Bret Hart’s first WWE championship win against Ric Flair from October 12, 1992. 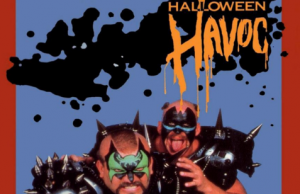 Take a look back at the NWA's classic Halloween Havoc event from 1989. Just in time for Halloween!